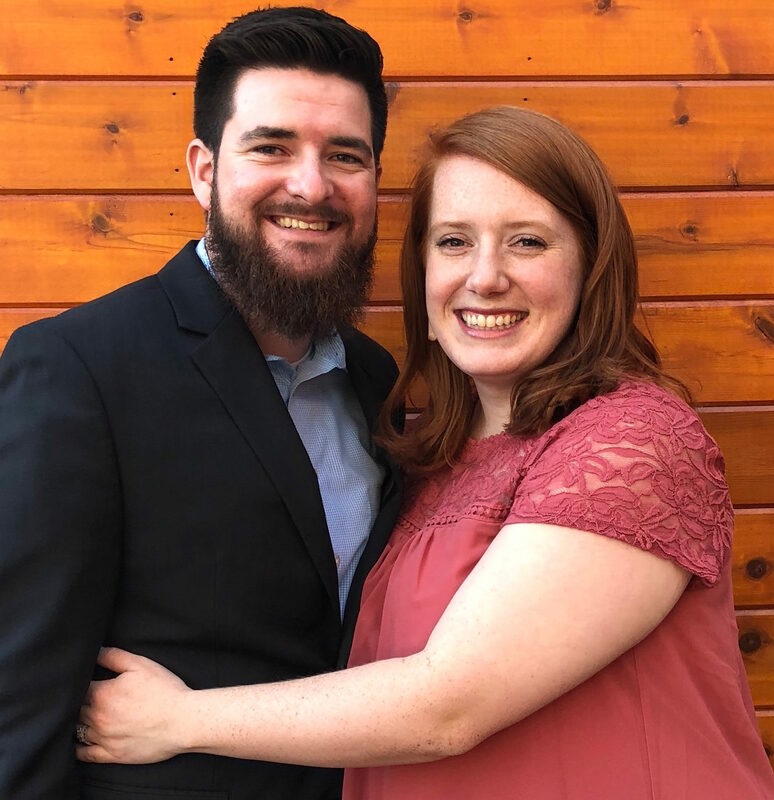 Home link-up military Milspouse Calling ALL Military Spouses! 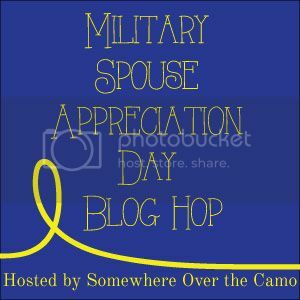 So my calendar is crazy full with events the next two weeks.. which got me thinking, is there anything going on in blog world for military spouse appreciation day next Friday?! Because I am not aware of anything.. I've decided to host my own little blog hop/link-up next Friday May 9th. I hope you will join me and meet a few fellow military spouse (and fiancee's, and girlfriends, etc!) bloggers. Here is the button code to add to your post.. Can't wait to see who all links up! I'm in! Such a great idea! I will definitely link up!